Welcome to the Shimokawa Tourist Association Website! 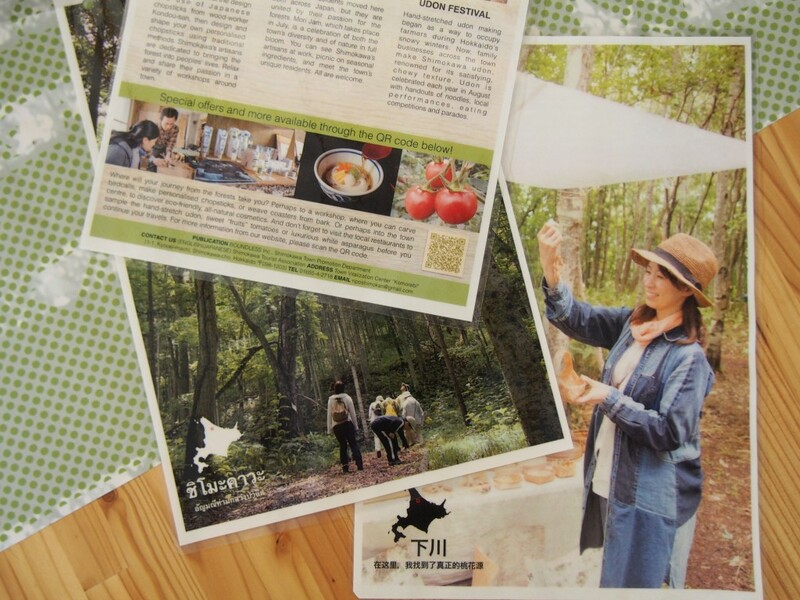 We would like to invite you on a journey through northern Hokkaido’s ‘Forest City of the Future’ in northern Hokkaido. Come witness how Shimokawa’s lifestyle, culture and the warmth of its people have flourished alongside a local industry that nurtures and utilizes forests rich in life. 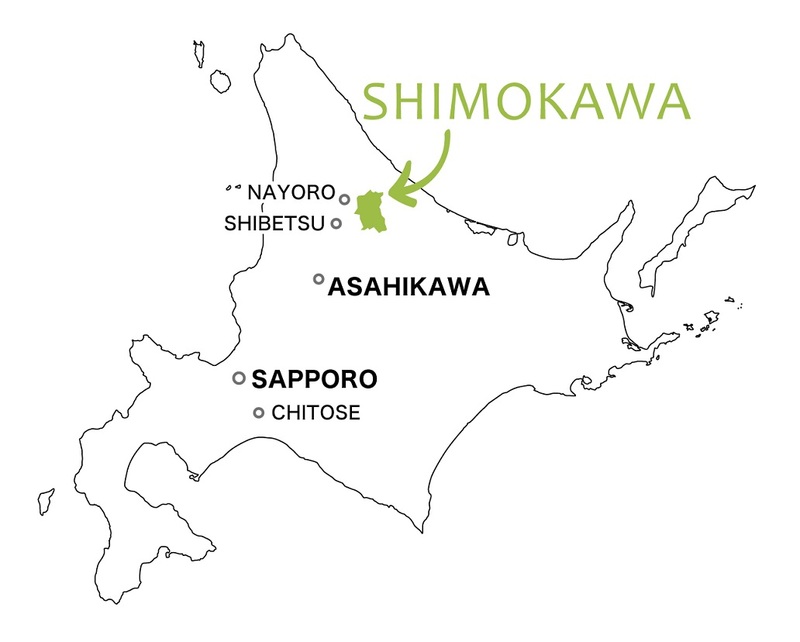 Shimokawa is a town in Northern Hokkaido, approximately 4 hours from Sapporo and 2 hours from Asahikawa Station by car or public transportation (excluding waiting times). Shimokawa’s forests, which cover 90% of the town, are managed in a sustainable cycle, and used creatively in diverse aspects of local life, from renewable biomass energy to wooden crafts and aromatic oils. With its climate and its abundant nature, Shimokawa’s harvest of fruits tomato and white asparagus have the delicious taste and high quality for which Hokkaido is so famous. Shimokawa also specialises in hand-pulled udon. Though this may be less well-known compared to Sanuki Udon and other types of hand-made noodles, its refined taste and smooth texture are definitely not to be missed. Shimokawa is a town borne from the migration of residents from every corner of Japan, which has created a harmony between city-like openness and the rustic charm of rural places. See the PDF brochure below for more information on the people that make Shimokawa unique, the diverse workshops they offer, and some summer events that highlight Shimokawa’s appeals. We look forward to welcoming you to Hokkaido’s rural ‘Future City’.